It's an exciting week on this end; Called is now off to the printers. It won't be long now before I'm holding my first book in my hands. I can't wait! I hope you're getting excited, too. Called releases online and at your local bookstore in the New Year, on Feb 10, 2015. 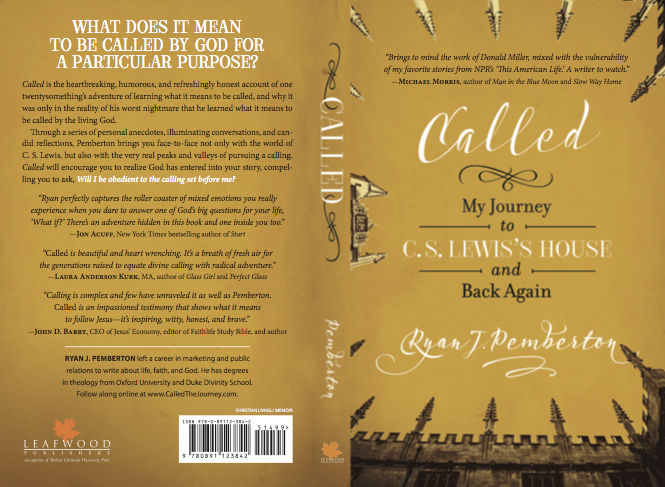 If you haven't already, feel free to download a free sample of Called, below. And if you do, drop me a line and let me know what you think.